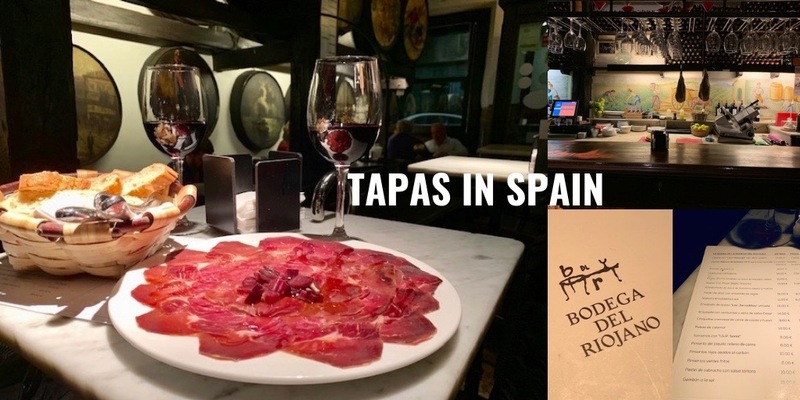 What do you think of when you think of Northern Spain? Is it the 40 shades of green? Is it the majestic mountains? 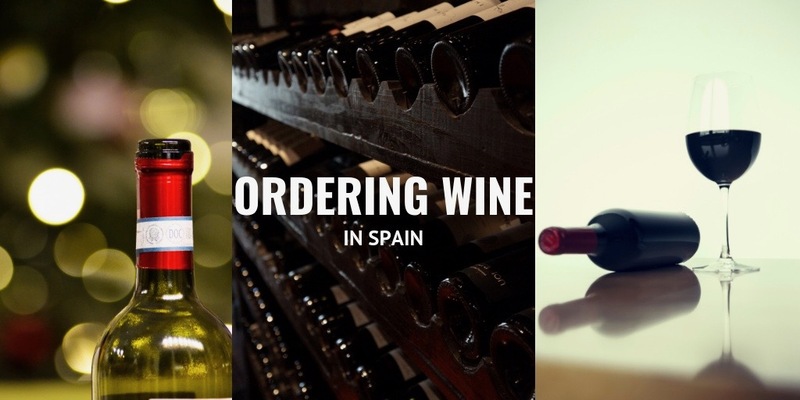 Might it be the amazing gastronomy? Or could it be the beaches? 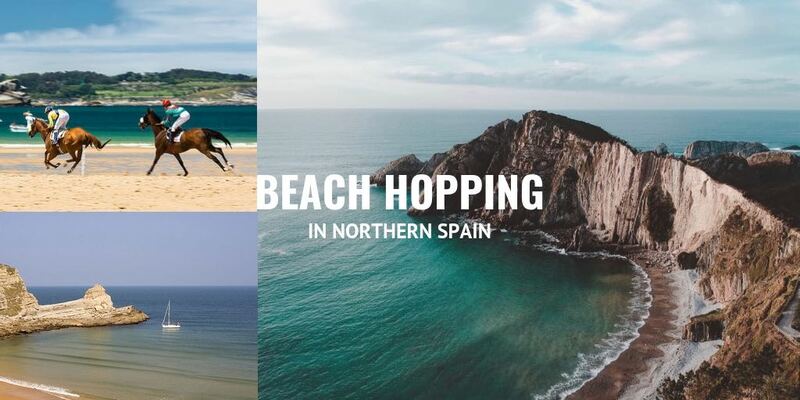 Do you even associate Northern Spain with having amazing beaches? If not, then you really should. Northern Spain is a beach lovers paradise. The quantity, quality and variety of splendid beaches to be found in the Basque Country, Cantabria, Asturias and Galicia is hard to match. If you fancy a swim or a barefooted stroll along a soft sandy beach, here are a few of our Totally Spain favourites. Beaches we love and know you will too – from buzzing iconic city beaches to little known crowd-free gems. So, let’s dive in and go beach hopping in Northern Spain. 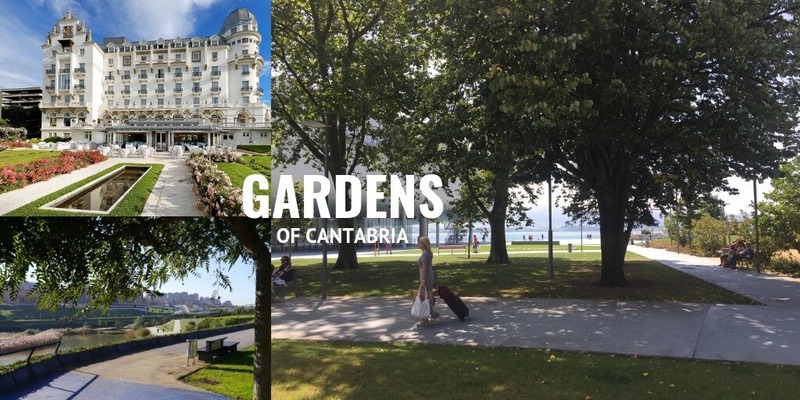 Cantabria isn’t the first place that comes to mind when you think of visiting Spain’s Great Gardens but this Northern region is home to many unusual and unique ‘planned gardens’ perfect for fans of gardening and landscaping. 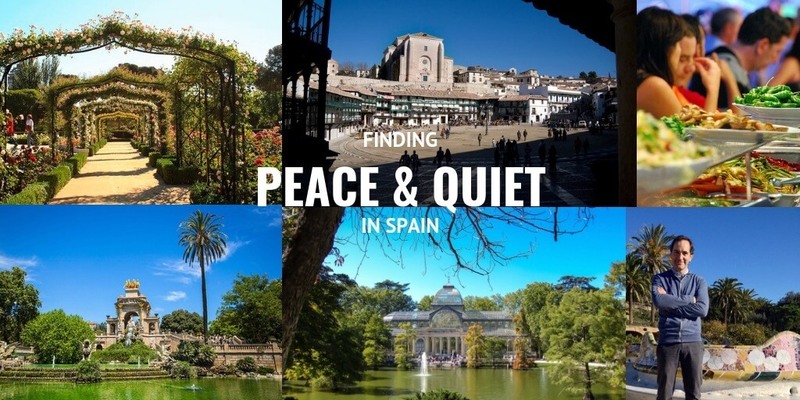 Totally Spain has organised a number of custom Garden Tours for groups and would be happy to help you plan a Garden-themed tour to Cantabria and other parts of Spain.